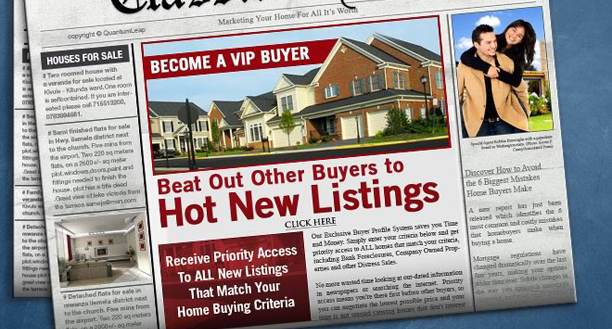 VIP Buyers Program | Guy Christie - Oakwyn Realty Ltd. Welcome to Private Client Services! Simply fill out the form at the bottom of this page and within the day, you will have your very own personal and private property search website which is customized to your specific search criteria. It's fast, it's effortless, and it gathers all your prospective properties into one easy to use online location. Best of all: there is absolutely no cost associated with PCS and you can discontinue any time.